It will take some time and discipline, but you can reestablish your credit after a Texas bankruptcy. A seasoned bankruptcy attorney can guide you through the processes of bankruptcy and reestablishing credit after bankruptcy. In the Dallas-Fort Worth area, call Richard Weaver at (817) 422-5929 or (214) 960-4125. After your bankruptcy has been discharged, the first step toward reestablishing your credit is to obtain copies of your credit report from the top three credit reporting agencies: Equifax, Transunion, and Experian. Scrutinize your credit reports meticulously and make sure that all debts are listed as “discharged in bankruptcy.” If any debt is listed as open, you will need to contact your bankruptcy attorney at once. Don’t be surprised if your mailbox is quickly flooded with credit card offers. Throw them out. When your bankruptcy has been discharged, get a secured line of credit through your bank with an auto loan or a secured credit card. When seeking new secured lines of credit, provide the potential lender with all of your pertinent information, but do not provide your Social Security number until you have received a quote. Every time that someone pulls your credit score, your score goes down. If someone close to you has good credit, low debt, and secure employment, ask that person to add you to one of their credit card accounts. This is called “piggybacking.” and it can help you improve your credit score so long as the bills are paid on time. After a bankruptcy, pay all of your debts on time. Late payments after a bankruptcy can utterly devastate your credit. 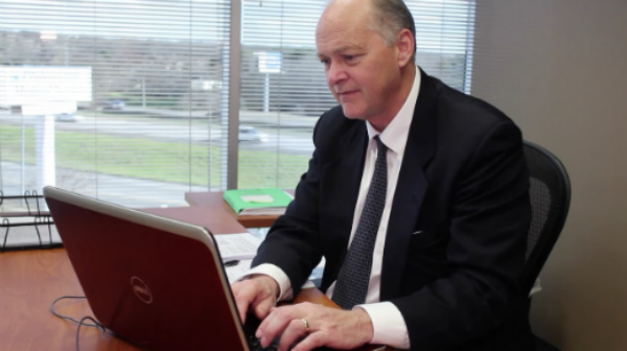 For sound legal advice and practical recommendations about restoring your credit after a bankruptcy, contact experienced Dallas bankruptcy attorney Richard Weaver at (817) 422-5929 or (214) 960-4125. If you’re drowning in debt right now, don’t wait another day to make the call.